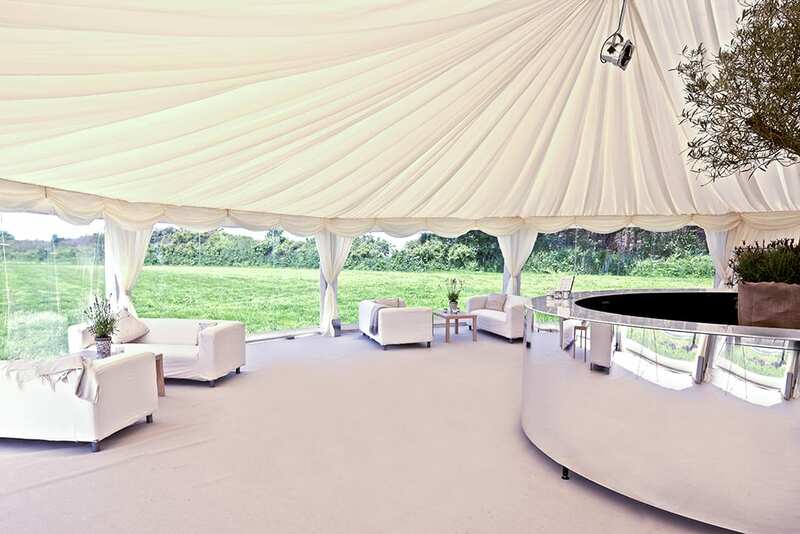 We realise that hiring a marquee for an event is not an everyday occasion and have put in place a marquee hire service that aims to make the process very straightforward. So email or give us a call today to find out more! 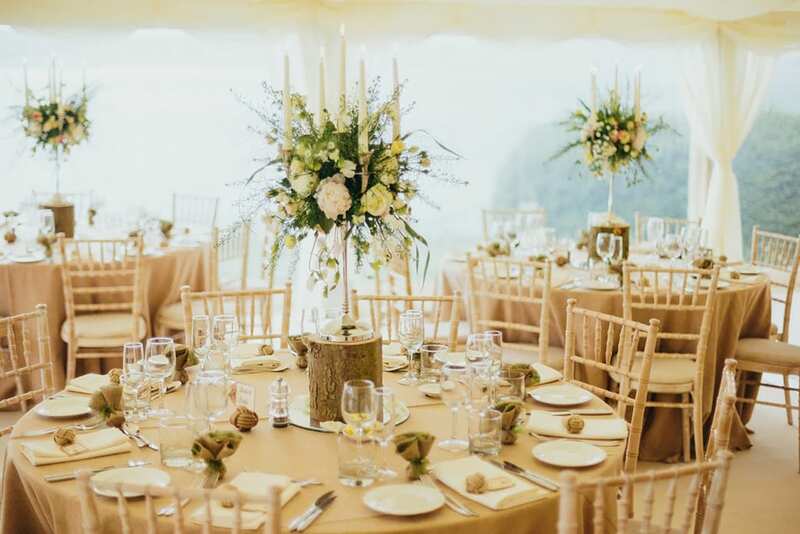 Enquiry: To get things started we will send you our e-brochure which provides you further information on hiring a marquee along with some guide pricing. Site Visit: Once you are ready, give us a call to arrange a site visit. We will meet with you to assess the site and chat through all the marquee options. Following this meeting, we will send you a full estimate along with a drawing to illustrate the marquee layout. Booking your Marquee: Once you are happy to proceed we will send a contract, itemising everything for your event. On receipt of your signed contract and a 30% deposit payment, your booking is fully confirmed! Last Minute Changes: Inevitably there are some last minute changes when arranging any event and wherever possible we will work with you to accommodate any minor alterations. All we ask is for you to confirm any changes eg. furniture/guest numbers two weeks prior to your event. Final Payments: We send a final invoice 10 days prior to your event and ask that payment is made prior to the setup of your marquee. Set Up and Dismantling: For Saturday events we generally setup up our marquees on Wednesdays, Thursdays and Fridays and dismantle on Sunday, Monday and Tuesdays. Special arrangements for delivery can be made if your site has access restrictions.